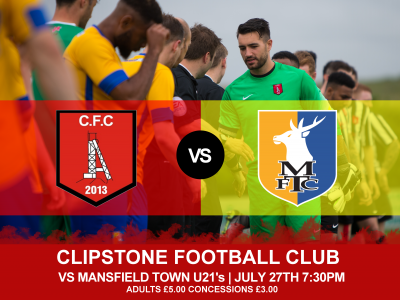 Next up:- Selston & Mansfield Town. 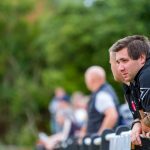 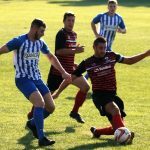 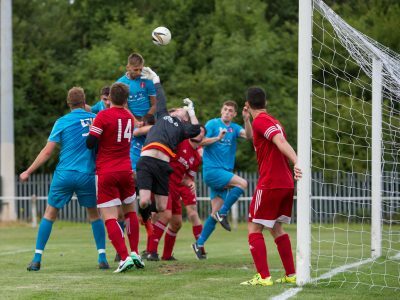 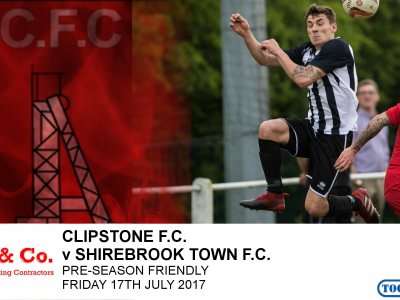 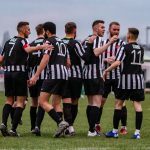 Highlights from Clipstone F.C. 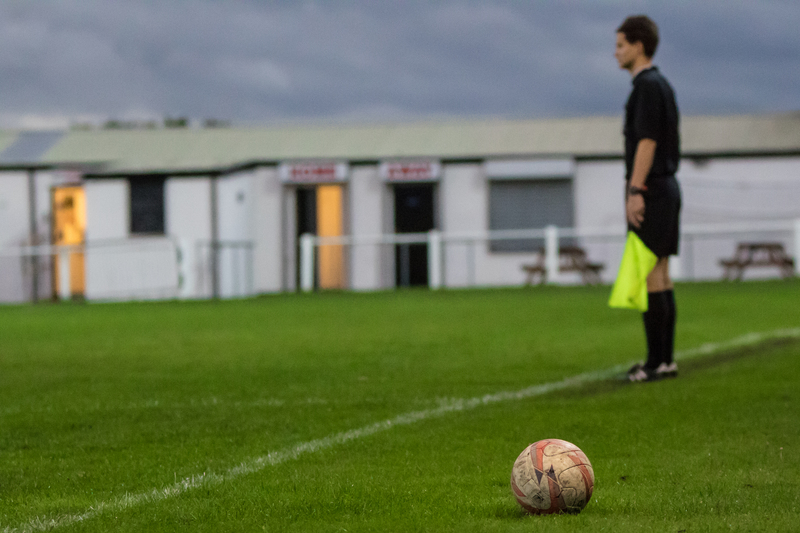 v Sherwood Colliery can now be watched on the above video. 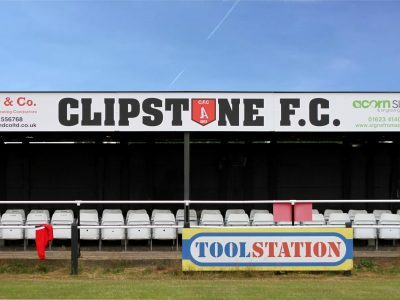 Highlights from Clipstone F.C. 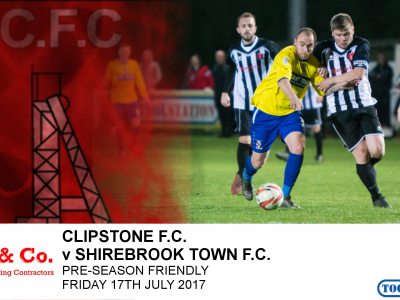 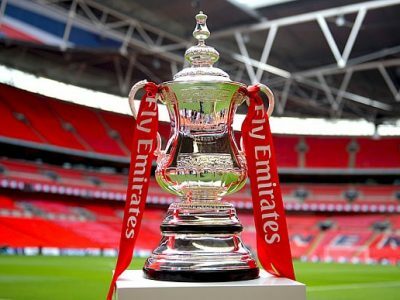 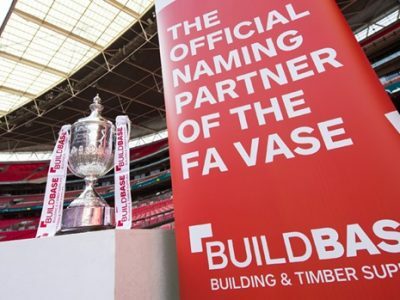 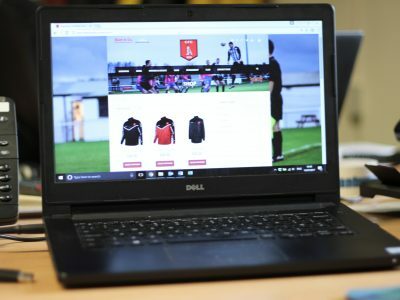 v Shirebrook Town can now be watched on the above video. 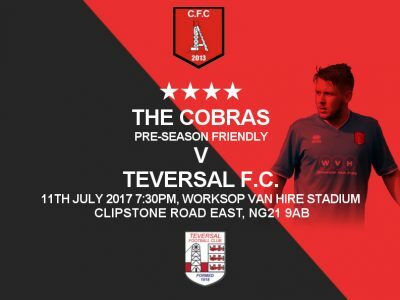 Tonight’s match V Teversal cancelled.